When Google finally launched their own built flagship device, everyone knew that something best was coming their way. Now an even better Google Pixel 2 is on the way. With the Pixel devices last year, Google has proved everyone that it provides the best combination of software and hardware with the latest processor from Qualcomm, the Snapdragon 821, the most recent version of pure Nougat out of the box along with the best Smartphone camera ever. 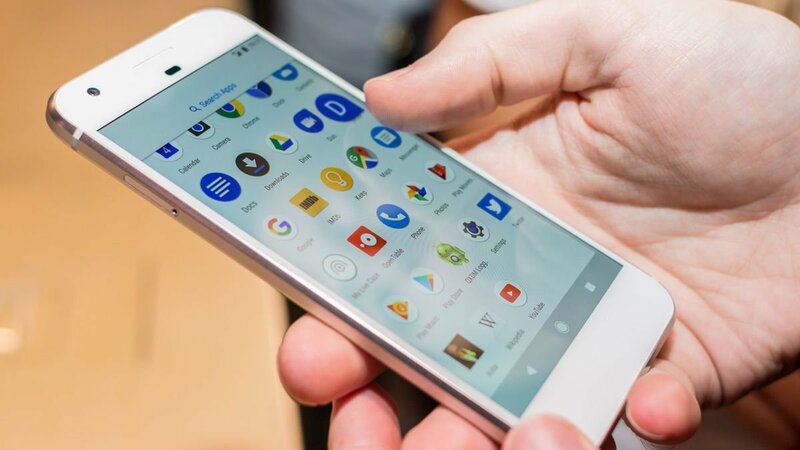 But overlooking these best features, the Pixel devices from Google were actually disappointing to many of the Smartphone enthusiasts given the fact that it lacked many of the important features like the expandable storage and water resistance which were present in many of the other flagship devices in the same price range. Especially with the addition of the water resistance in the iPhone 7, Google’s biggest competitor, Google really needed the urge overcome these complaints and give its users the best of Everything. Well, that is what we can expect from the rumours of this year’s Pixel phones, which may be called the Pixel 2017 or the Pixel 2 or even the Pixel XXL. Other than what the device may be called, there are pretty much some solid news and rumours straight from the Google’s Vice President, Dave Burke in an interview with Bloomberg along with a few reliable sources. 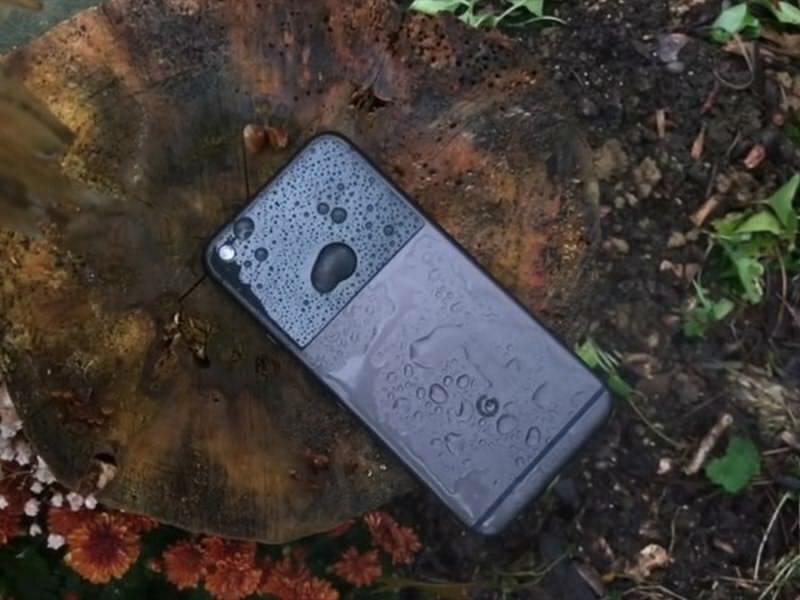 According to Stephan Hall, the senior editor at 9to5, the next generation of the Pixel smartphone may come with water resistance much like their rivals the Samsung Galaxy S7 series and the flagship device of Apple, the iPhone 7. With devices that costs much less than the Pixel like the Moto Z series coming with water resistance, the Pixel 2017 is highly expected to come with either IP67 or IP68 rating which means the device can sustain up to 30 minutes under a 1.5 meter of water. With Apple making its own processors for its devices, the A10 fusion devices to ensure that they can make their devices perform to its fullest potential and optimised enough to give the best performance, Google may also come up with their own self-made processor this year, ditching the Snapdragon Processor from Qualcomm. With Google getting its hand on both the hardware and Sofware you can expect the upcoming Pixel devices to perform much faster and more optimised than ever before. This news was revealed by the vice president of engineering at Google and we can expect it in the Google Pixel 2 device. With the first instalment of the Pixel devices released towards the end of last year, we may expect the Pixel 2017 devices to release during the same time this year. 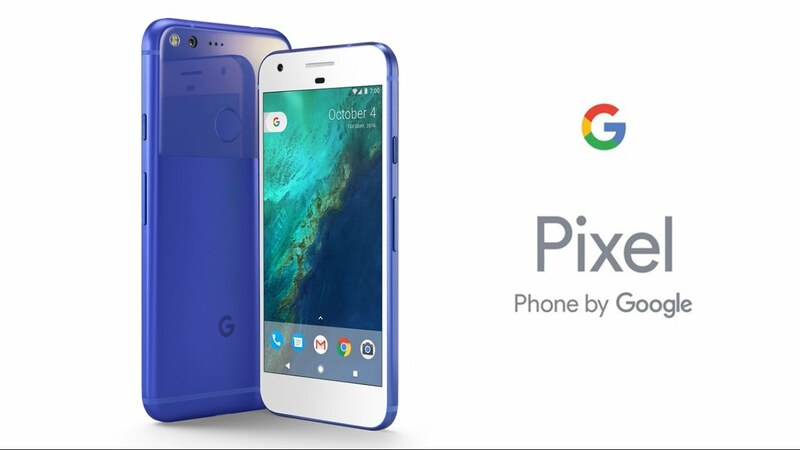 If rumours are true, then we will likely see the launch of the new Pixel devices from Google around October, this Fall.